Se pronostica la tormenta mas grande en 30 años. Northwest USA #pugetsound. Tormenta en Seattle, WA. 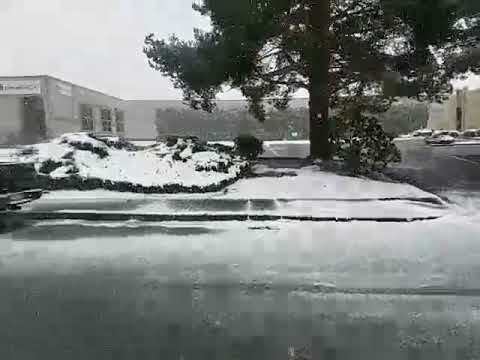 Home / Tormenta en Seattle, WA / Tormenta en Seattle, WA | February 10, 2019. Related. Tormenta en Seattle, WA. Leave a Reply Cancel reply. Your email address will not be published. Required fields are marked * Comment. Name * Email * Website. Notify me of new posts by email. Find DJ Tormenta and other DJs in Seattle, Washington, with local vendor listings on Mi Padrino for your quinceañera, wedding, tres años, or other event. Get all the information you need on DJ Tormenta and contact them today to start planning your fiesta!